It was a hectic three months for me. I had food poisoning in Paris in October which deprived me of energy for two weeks. November was spent preparing for a Cary Santiago fashion show in Shanghai, and December was just toxic, what with all the Christmas drama that we all go thru during the holiday season. But what really put me down was the pain of an infected wisdom tooth surgery. I was on pain killers and antibiotics for half the month of December. Finally in January, I knew I needed to detox, de stress, and rest! 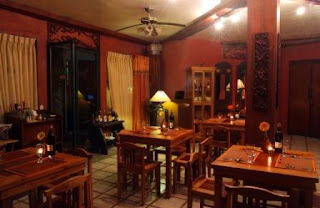 The Haven I went to was NURTURE SPA in Tagaytay. The owner, attractive and winsome Kathy Turville, has been an advocate of holistic healing for many years now. In tandem with Dr. Sam Dizon, Kathy put up several programs for Nurture Spa so that her clients can choose from their varied menu what they wish to have. She makes recommendations but ultimately, it is the clients’ choice. I chose to detox my liver to cleanse my system from the anti biotics that I took for two weeks, and I chose a de stressing program that would put me on a relax mode for a week. After a week of different kinds of massages, daily meditation, yoga, qi-Gong, coffee enemas, acupuncture, healthy cuisine and some beauty treatments, I felt a total restoration of body, mind and spirit. One can choose to stay only for the day, a week end, a few days, a month. I needed to stay a week to realize my objectives and take it from me, we all need this kind of “getting away from it all” respite to allow ourselves to be whole again. I will make it a yearly routine to go to Nurture Spa. 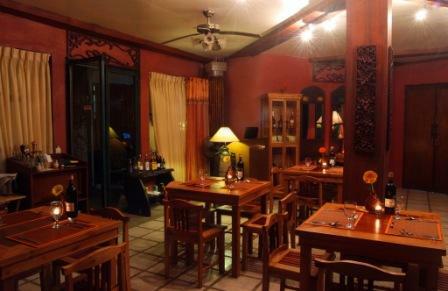 With Tagaytay’s cool weather, it is the perfect place to Nurture your precious SELF!